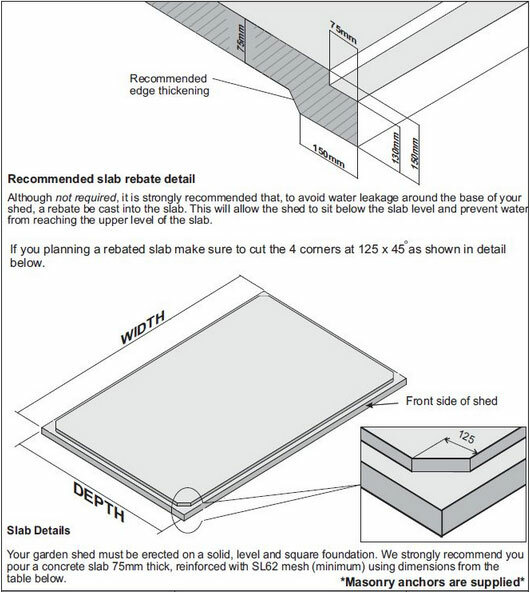 Affordable yet spacious slimline shed that fits under most eaves. The YardSaver F42 is ideal for when you only have limited space available for storage. 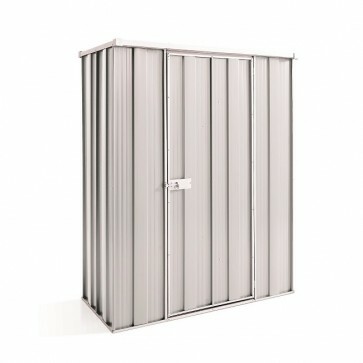 With its flat roof design, it is small enough to fit under most eaves, yet still has plenty of storage space. It is able to resist moderate cyclonic winds (W41). 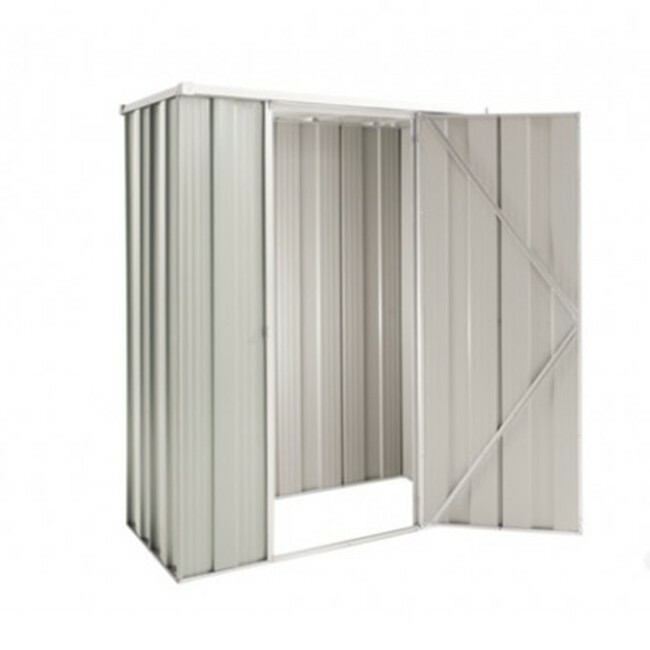 These sheds are manufactured from quality steel which are low maintenance and designed to endure many of the harsh weather elements Australia is known for. 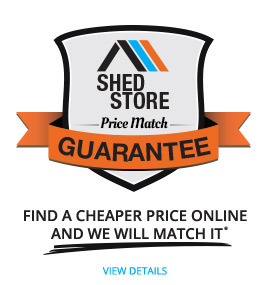 Purchase one of the popular YardSaver S42 Garden Sheds today, and have it delivered to one of the many depots across Australia.